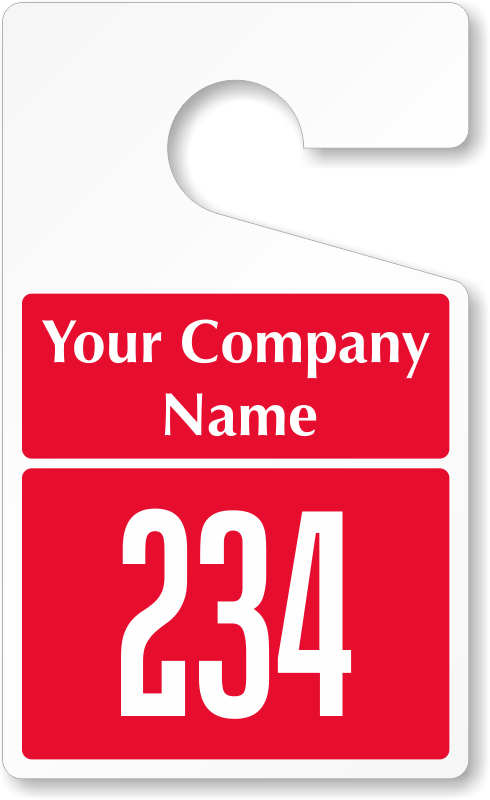 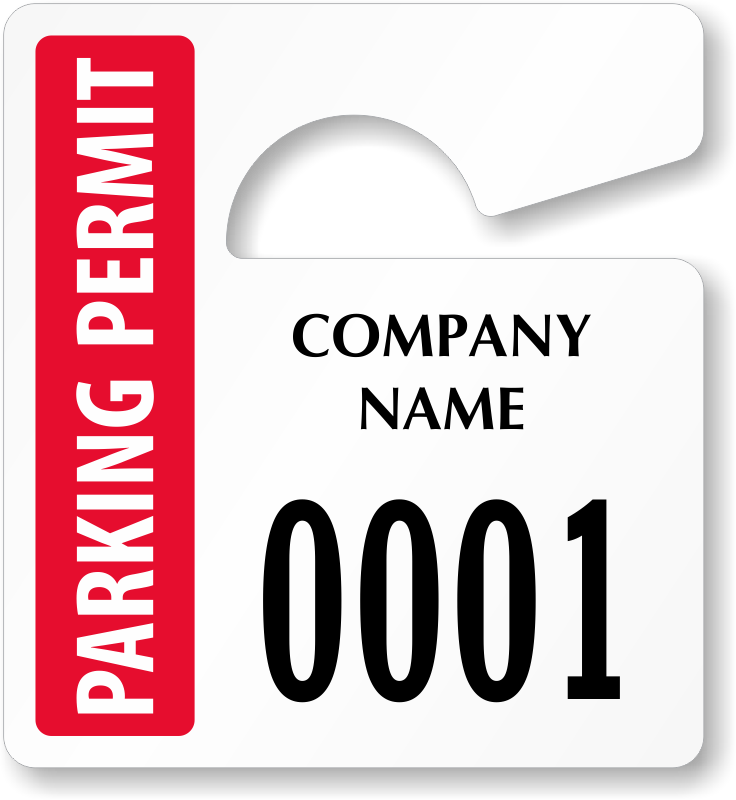 Add your company name or logo to our vivid Spot-a-Pass™ parking permits. 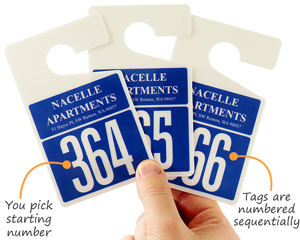 These feature the tallest and boldest numbers you'll find online. 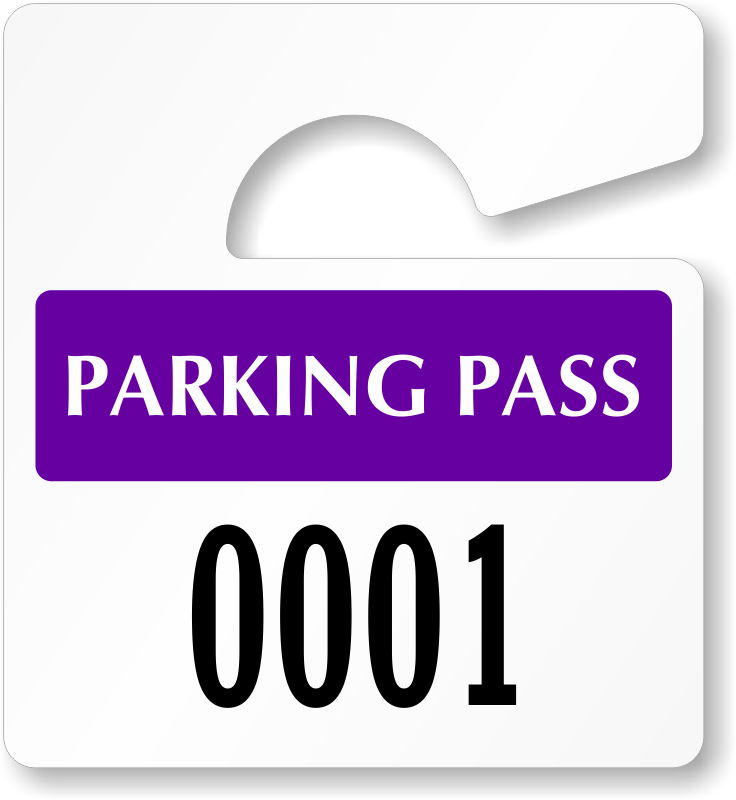 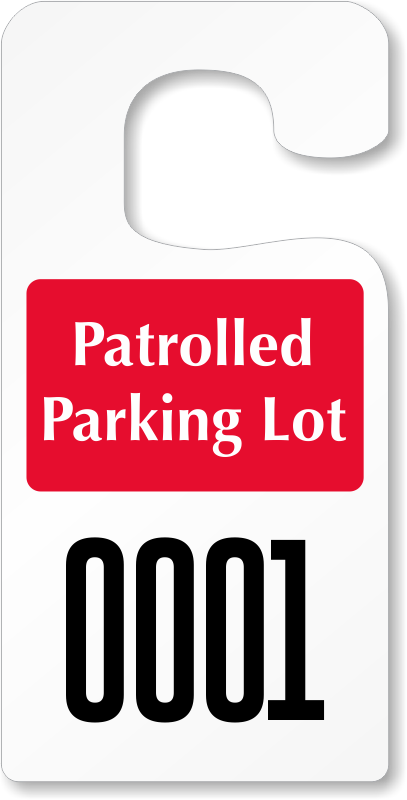 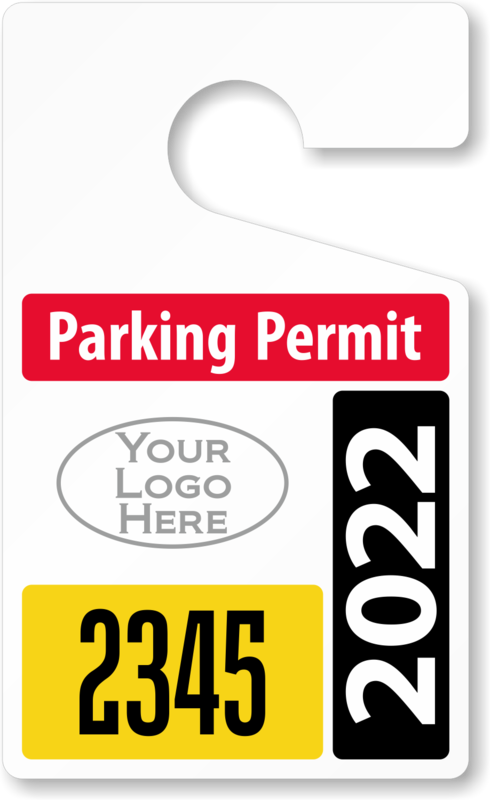 • With numbers as tall as 1¾" or, even 2" tall, these parking permits can be seen from over 60 feet away. 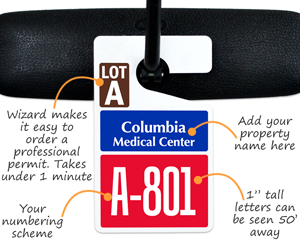 Make enforcement easier. 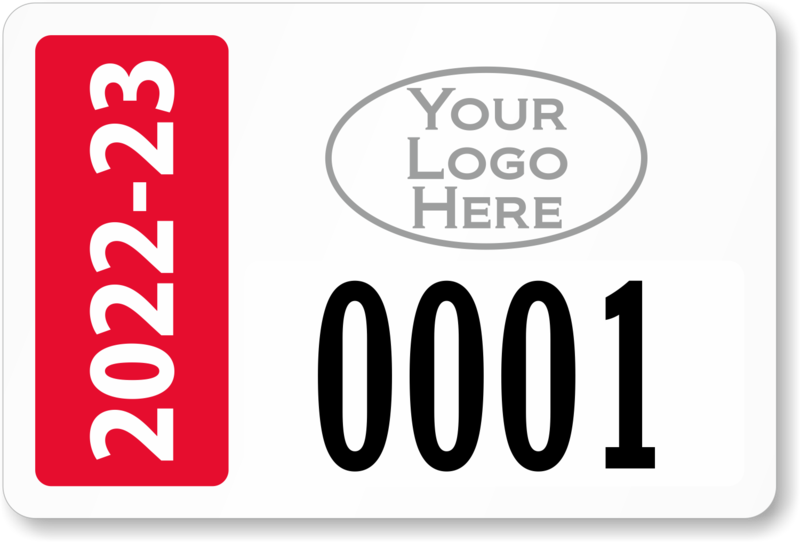 Too many competitive tags use smaller or thin numbers that are only legible if you are right next to each car. • Consecutively numbered, so you just need to pick the first number. 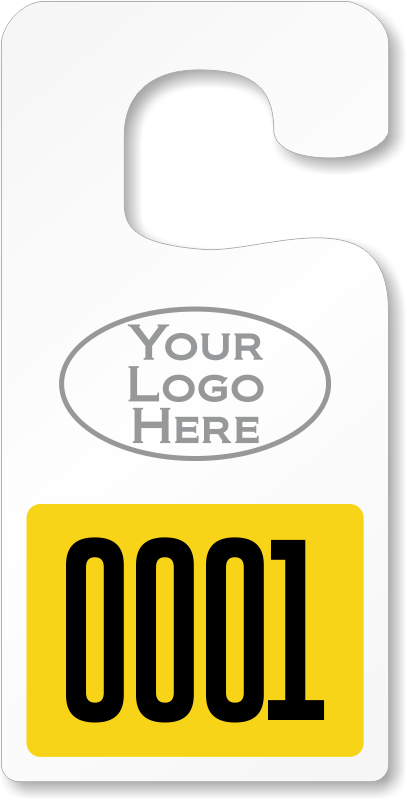 • Check out the designs to view prices and materials. 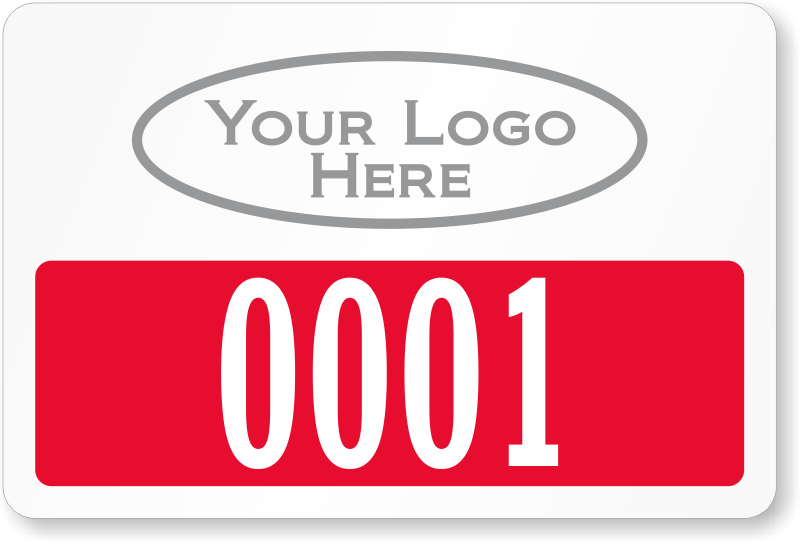 Just pick your favorite template to get started. 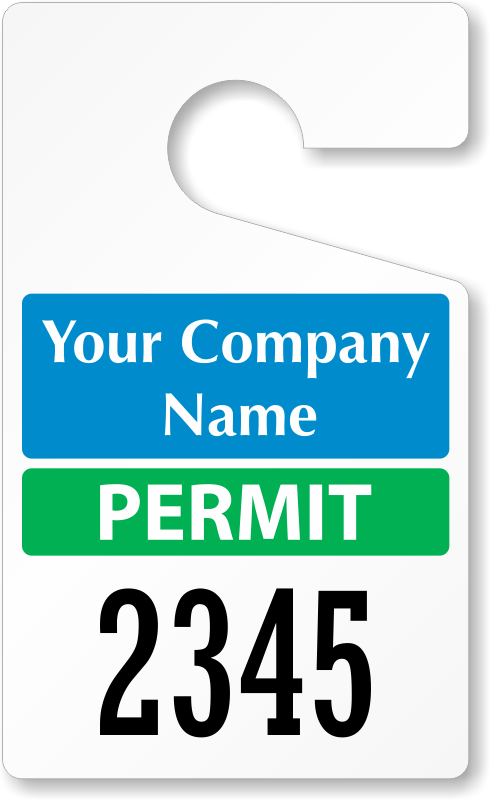 Need a simple permit? 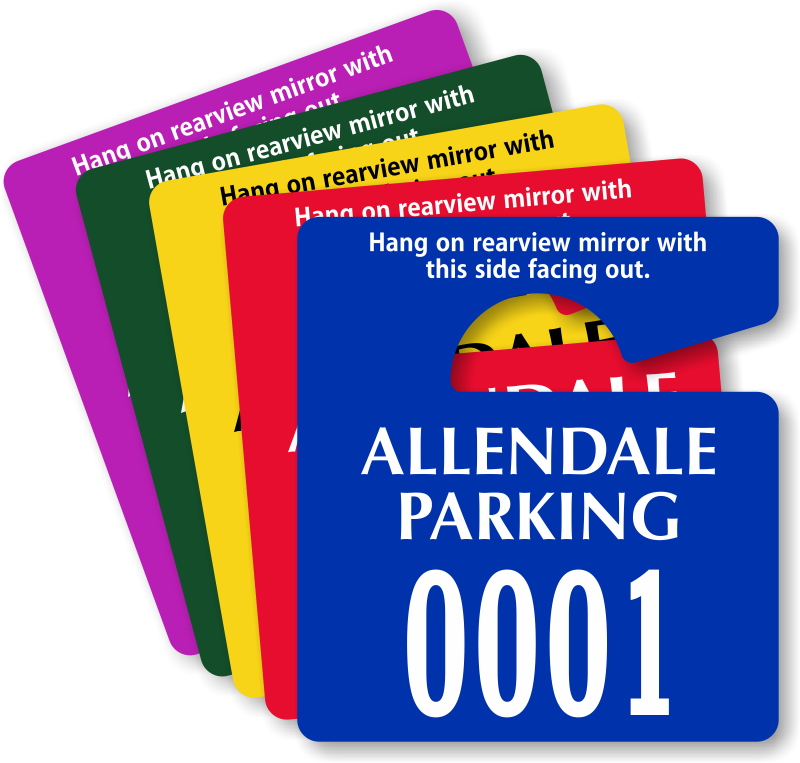 In-stock designs can be ordered in 10 colors. 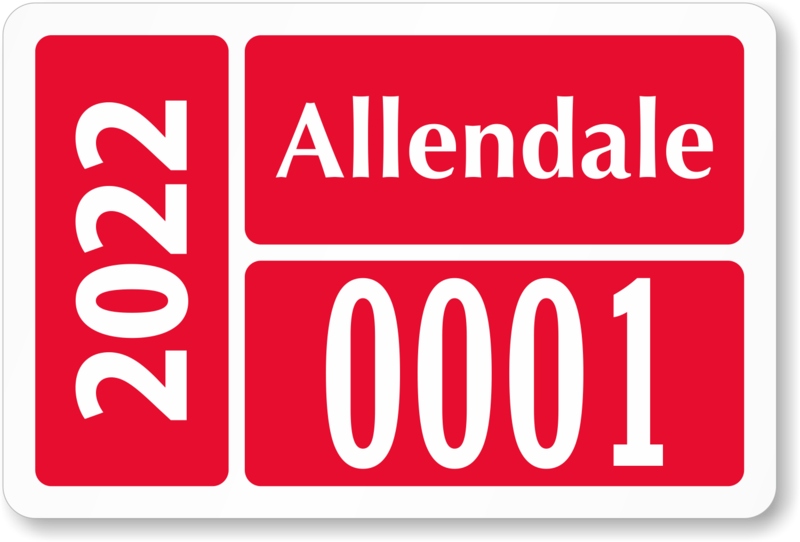 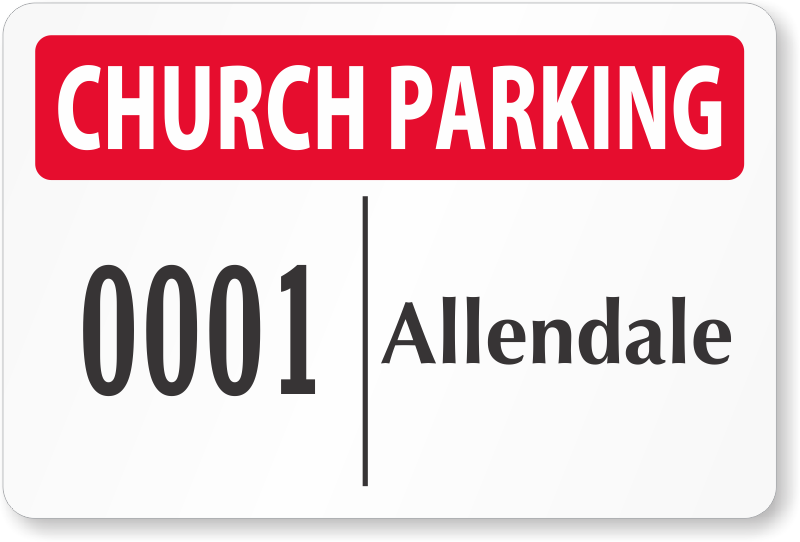 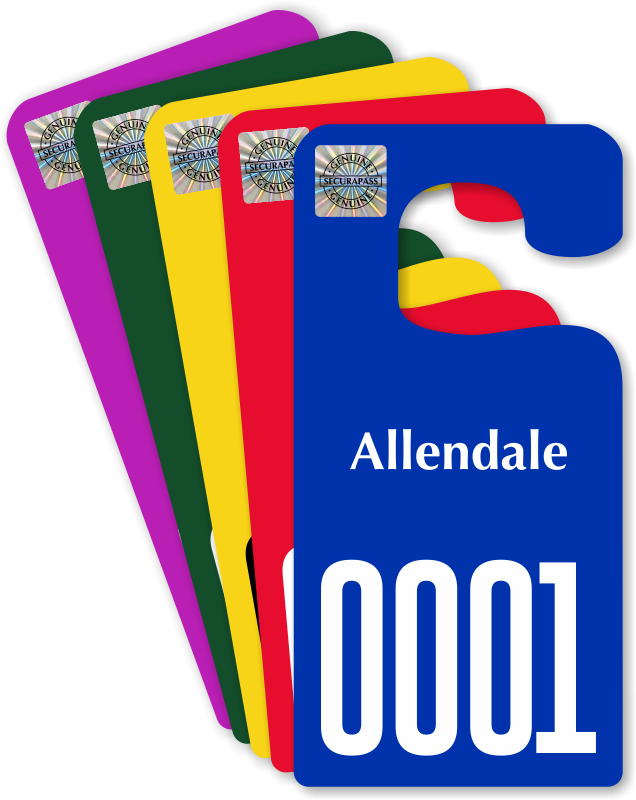 Standard Large Number Parking Permits 5" x 3"
Some of our favorite designs that use tall numbers are below. 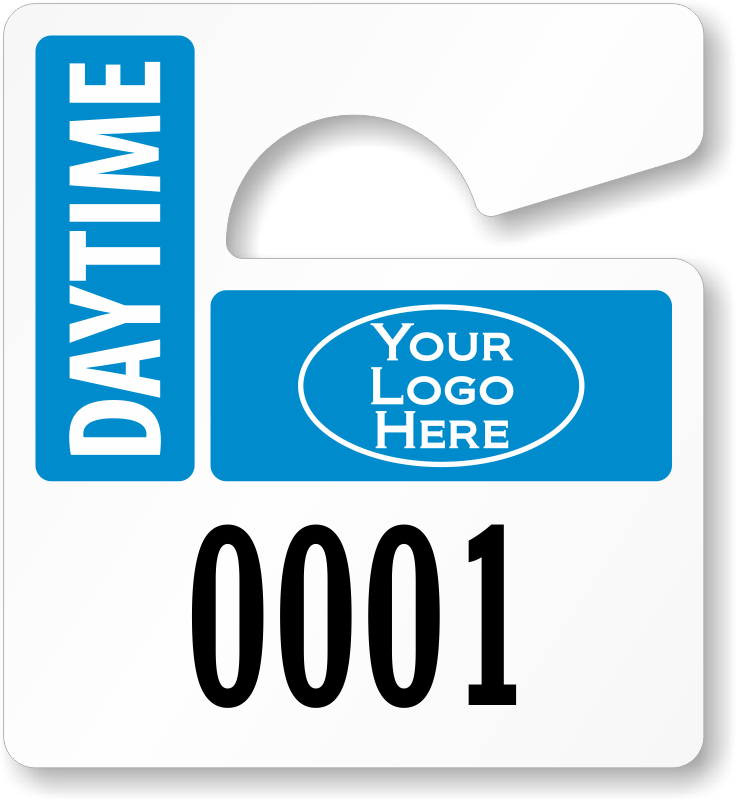 But, we offer many other templates! 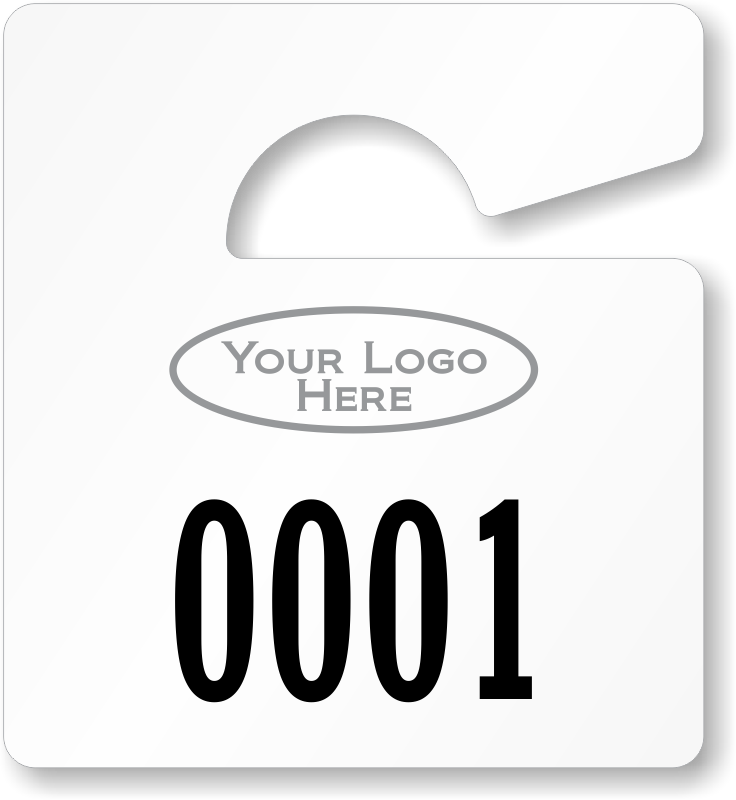 Click here to explore. 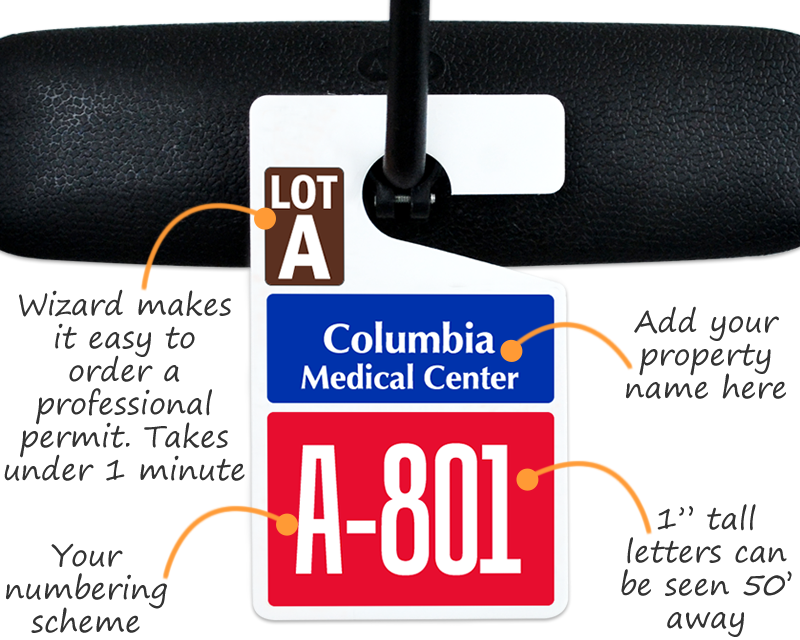 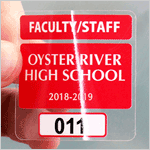 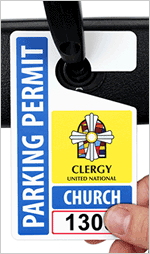 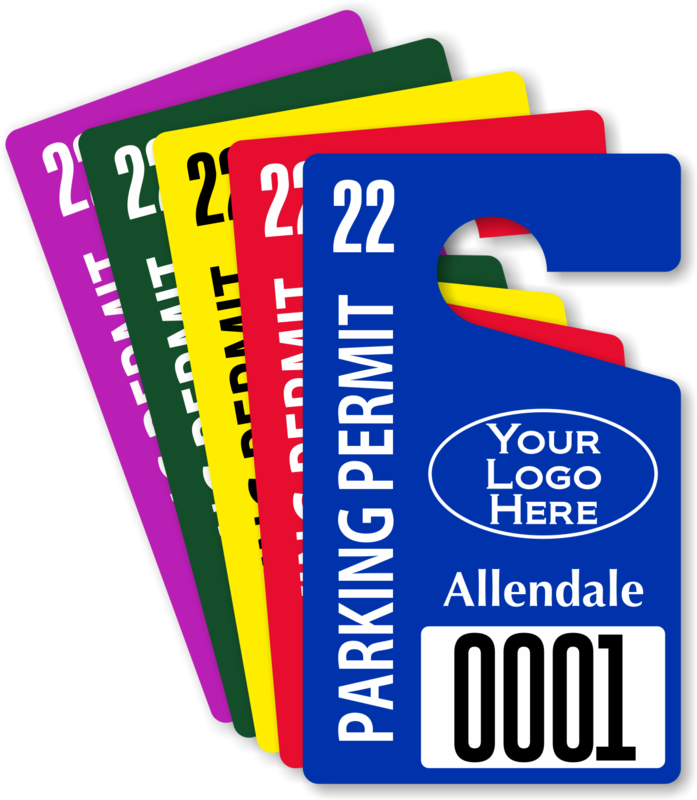 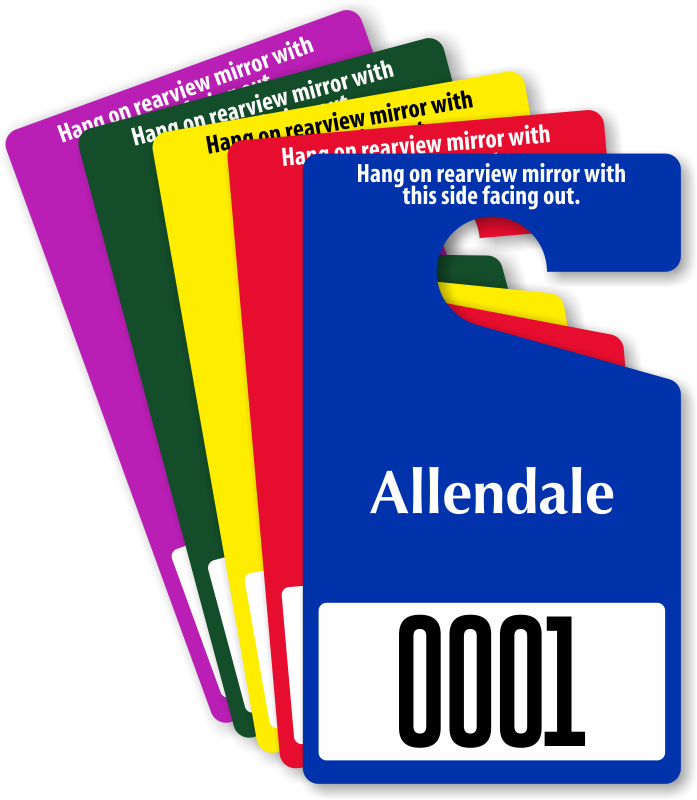 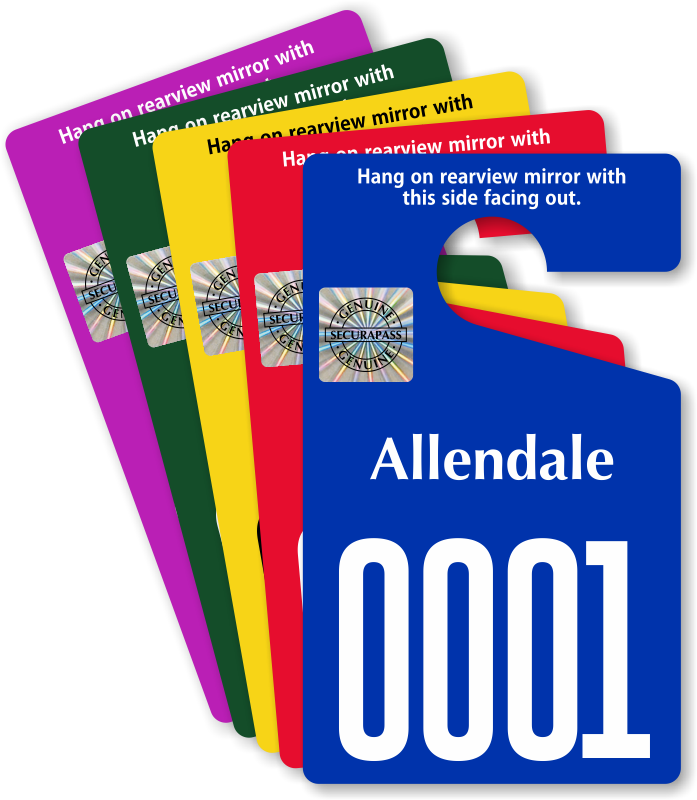 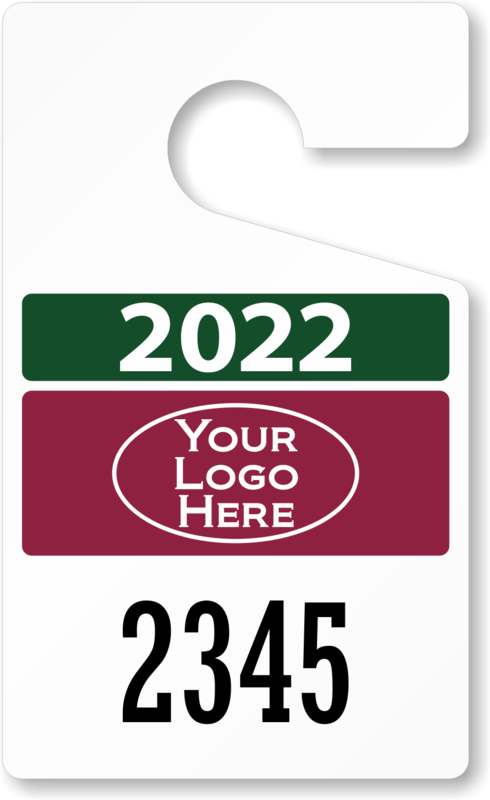 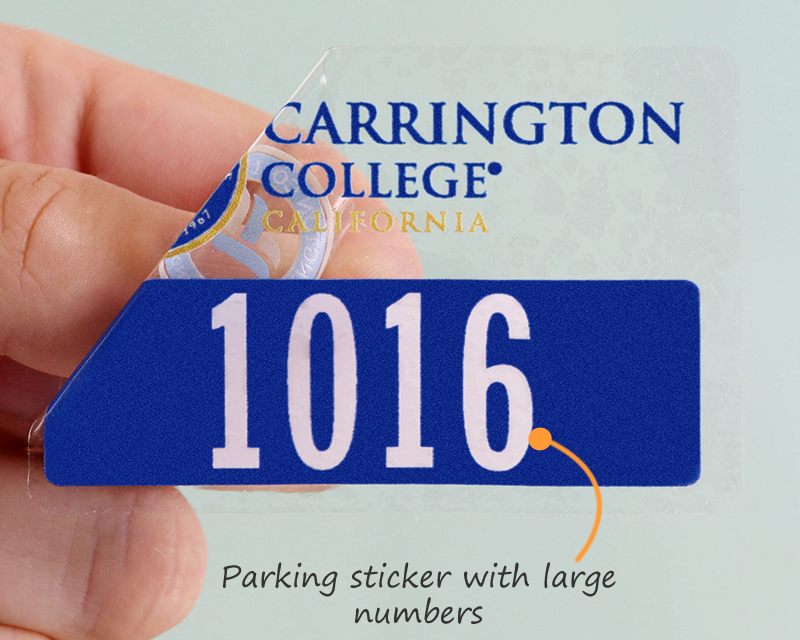 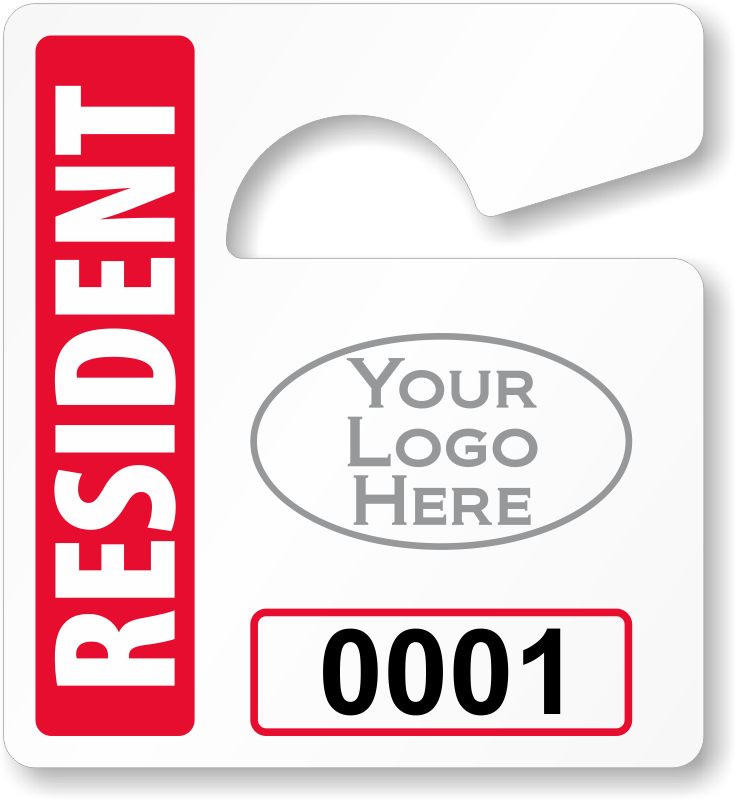 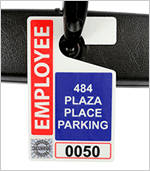 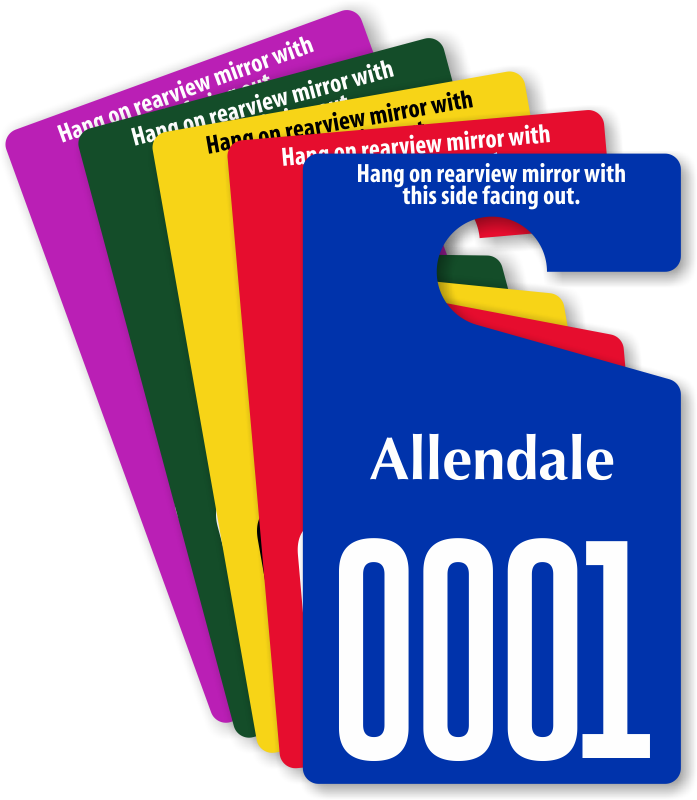 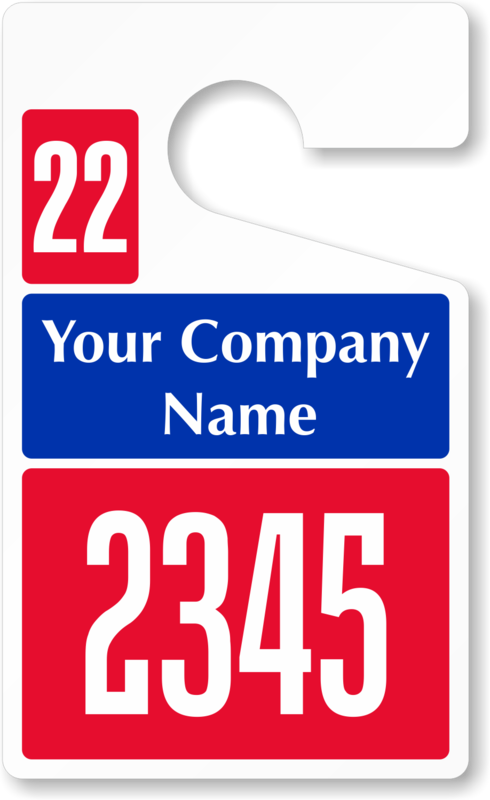 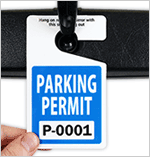 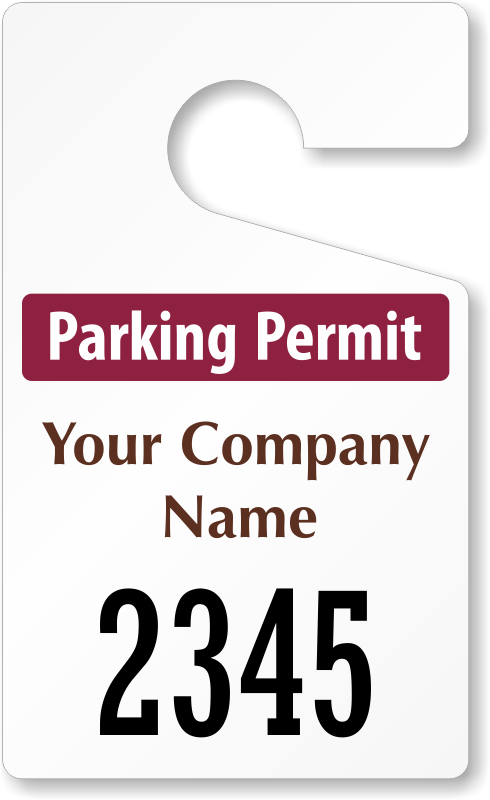 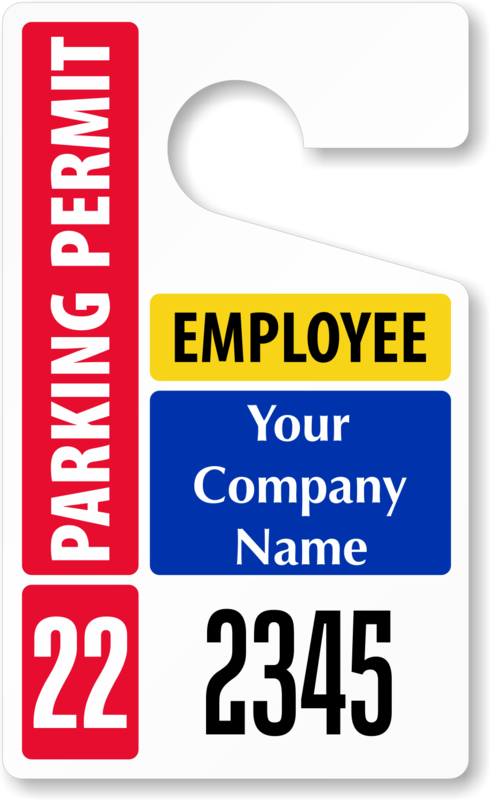 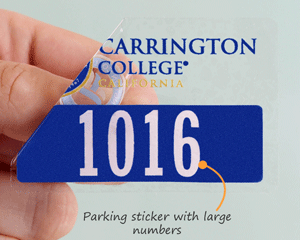 Large-Numbered Parking Permits, Miniature 3" x 2.75"
Mini tags can still have extra large numbers! 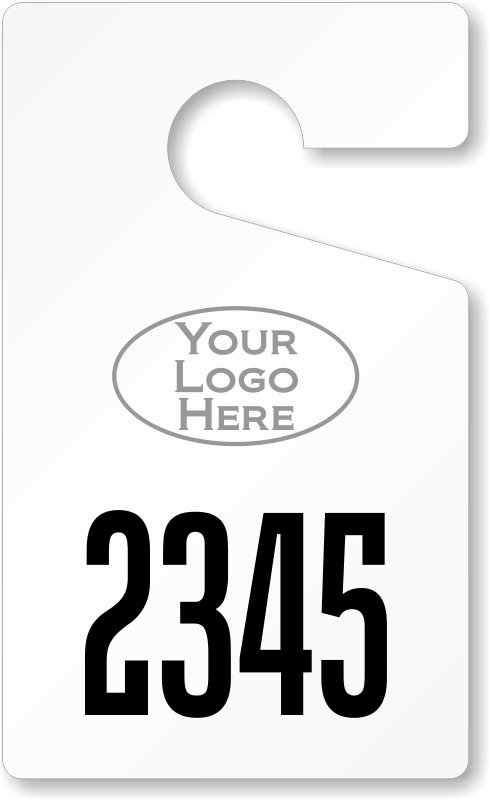 For more designs, click here. 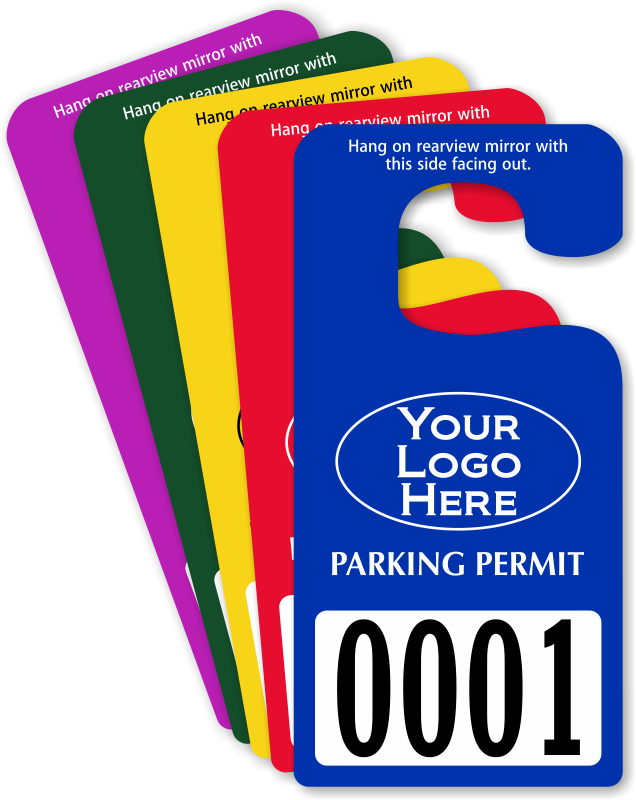 Horizontal Large Number Parking Permits 2" x 4.75"
Jumbo Parking Permits with Large Numbering 7" x 3.5"
These are our tallest numbers! 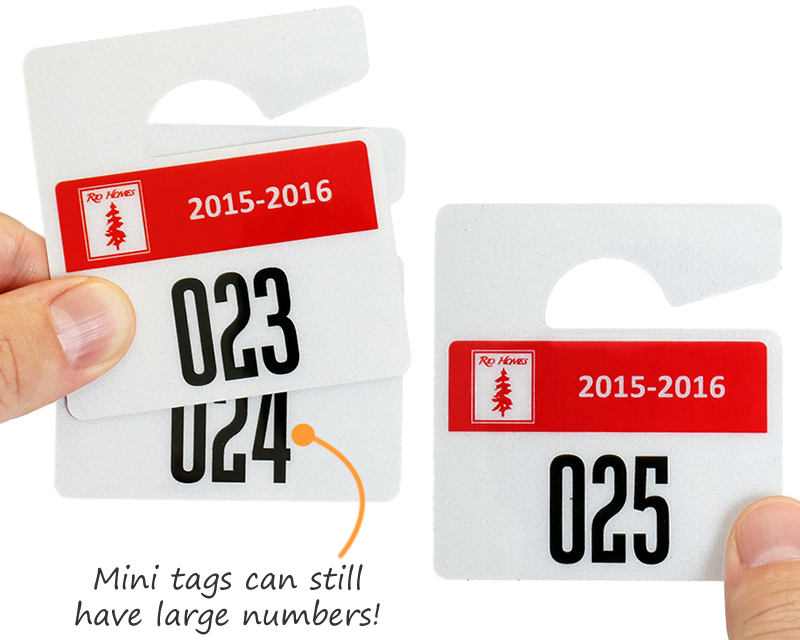 2" tall numbers can be seen from over 75' away. 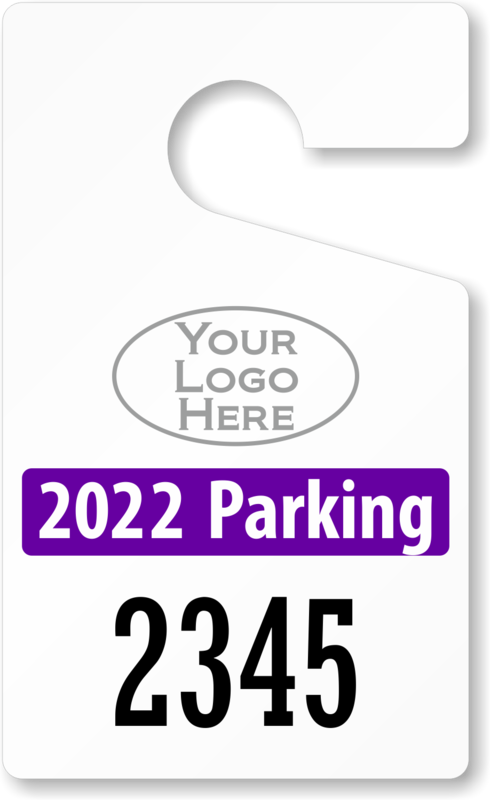 Large Numbered Window Parking Decals 2" x 3"
It is easy to personalize your own large numbered parking decals. 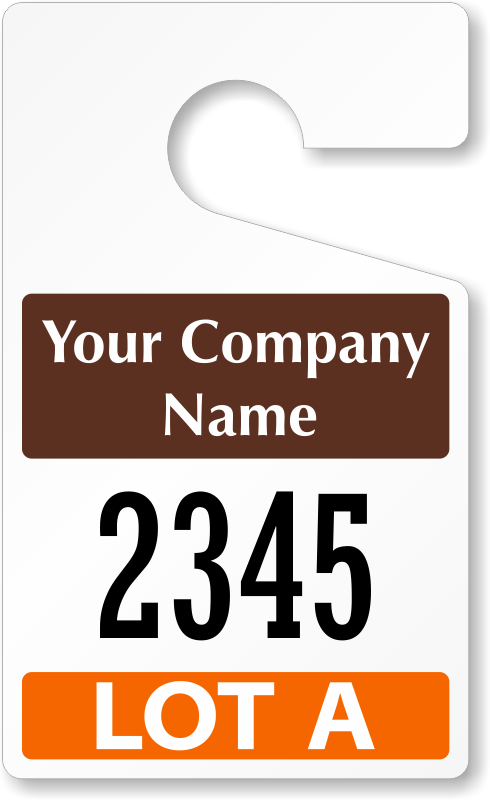 Add your own text or logo. 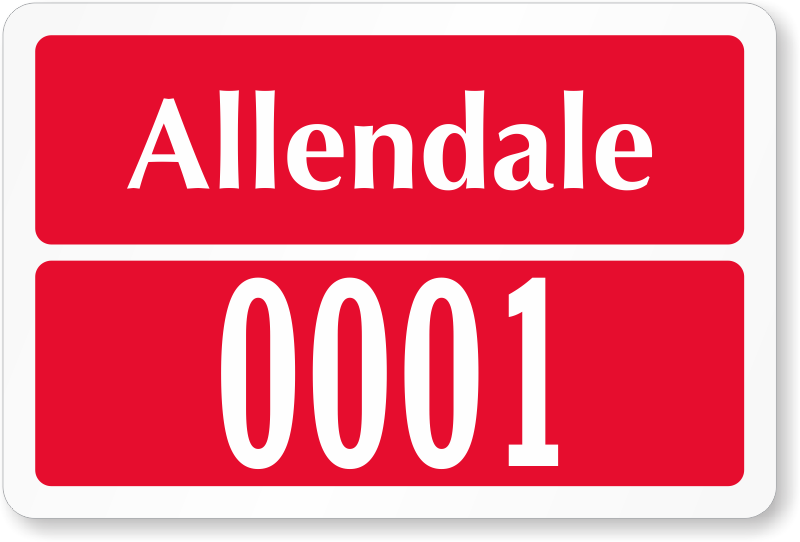 Change the starting number. 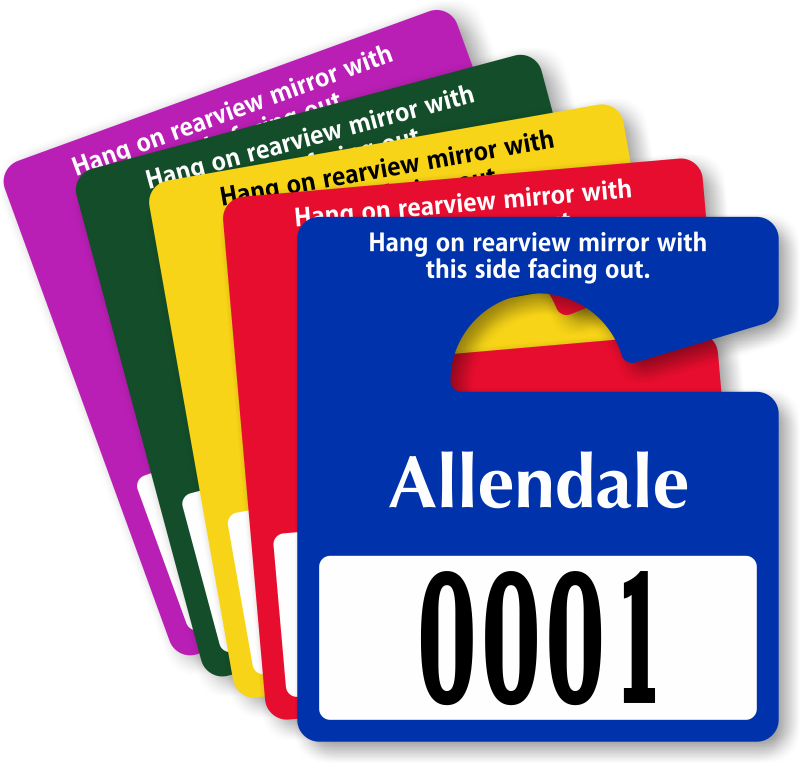 Select a unique color scheme. The most popular designs are below. 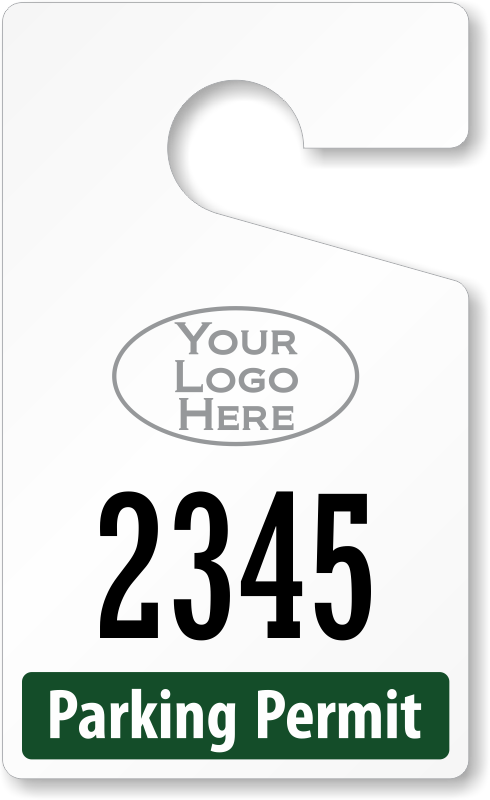 But, we offer many more templates.